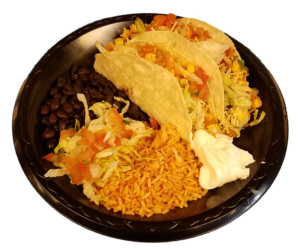 Matador Mexican Restaurant Favorites including Smothered Burritos, Tacos, Enchiladas, Nachos & more! 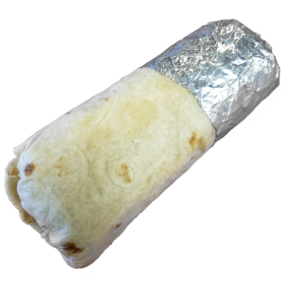 Voted Best Mexican Food, Best Fish Tacos and Best Breakfast Burrito in Fort Collins! We were voted the Best Mexican Restaurant in Fort Collins by K99 listeners and as having the best breakfast burritos in FoCo by the Coloradoan and has having the best fish tacos in FoCo by Scene Magazine. Swing and by and give us a try! 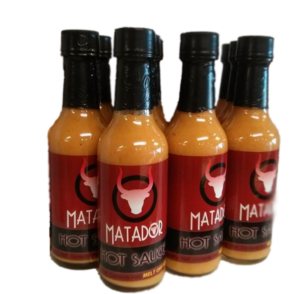 Get your favorite Matador item at a great price. We feature great discounts on customer favorites every weekday. Smothered Pork Mondays, Enchilada Tuesdays, Smothered Chicken Wednesdays, Queso Burrito Thursdays, Fish Taco Fridays, etc. Best Beer Prices in Town! Come check our our vast variety of sauces. 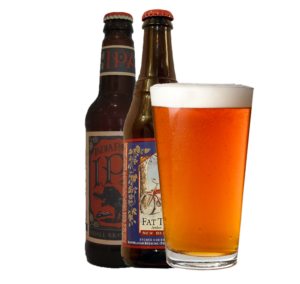 From our Fat Tire Jalapeno that is sold in New Belgium's tap room to our wicked hot Scorpion sauce made from the hottest peppers on earth. Made fresh in our kitchen, you will not be disappointed! Fresh Pressed Tortillas Made from Scratch! Hot of the press! 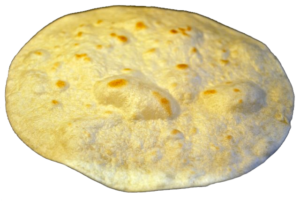 If you a fan of delicious, fresh pressed tortillas, we have them available upon request. In addition to fresh pressed tortillas, we also have numerous flavors including wheat, spinach and the always popular jalapeno cheddar! We do all types of catering. The sky is the limit! Although not typical, we've even catered bratwurst and pretzels (with some of the most amazing homemade mustard you've ever tasted)! 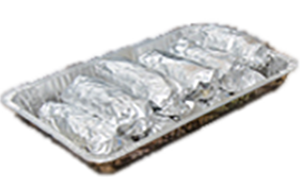 Our catering options give you everything you need to feed a large group. We can even deliver and help serve if needed! This list goes on and on... Check out this featured items below or better yet, jump to our menu! A customer favorite! 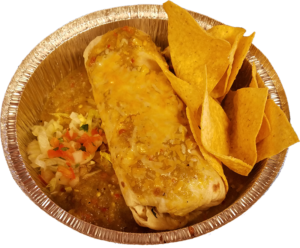 A Smothered Pork Burrito with a Fresh Pressed Tortilla smothered in Spicy Green Chile! Make any entree a meal including our award winning fish tacos! Add rice and beans and a drink (including beer) for one low price! Another Matador Favorite! 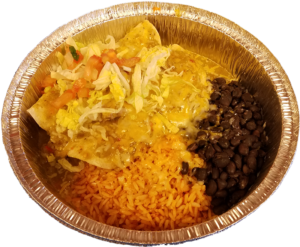 Try our enchiladas made exactly to your liking! Please come see us! Check out our locations listed below. Please click the button to the right to view our menu. We'd love to see you!